As always, the routine, wake up, get a shower, get the kids up for school, make breakfast, tell the kids to get dressed, to brush their hair, and finally, despite the snow, kids off to school. Then by chance, later in the morning, my wife calls an elderly friend of hers, and after chatting, she says she needs to go to the pharmacy, but with the snow, and not having a car, she cannot go out. My wife offers her to pick the prescription in the pharmacy and deliver it. And off she goes, and while she is driving down Albion Road, when my wife tries to turn the corner to the neighborhood of her friend, she looses control of the van, and ends up stuck in a very large snow bank by the sidewalk. She gets out, no one is hurt, except pride, and the van is ok, just stuck in this gigantic snow bank. She calls me at work, and I start texting her possible tow truck companies. In the mean time, she recovers, gets out the shovel, and tries to get the snow from underneath the van. 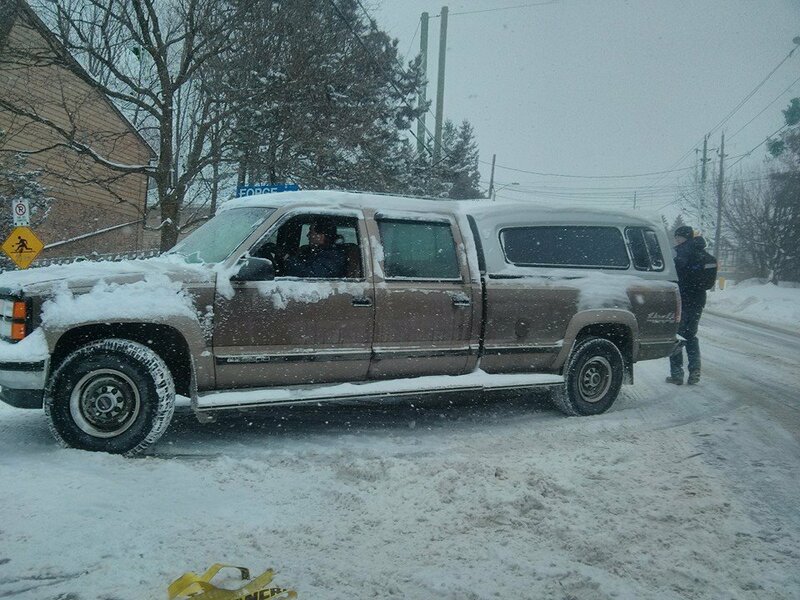 One person with a truck, stops by, but cannot pull the van out, he doesn’t have any towing lines. My wife calls me, to let me know that she is ok, and I remind her that we have towing lines in the trunk. Later people start to stop by, make sure she is ok, and then two women stop their car besides, with a pair of shovels, and start to help her to free the van, and then another person stops with his truck and tow lines, and pulls the van out. After the small adventure, she goes to her friend, stops by to tell her morning adventure, delivers the medicine, and goes back to her routine. 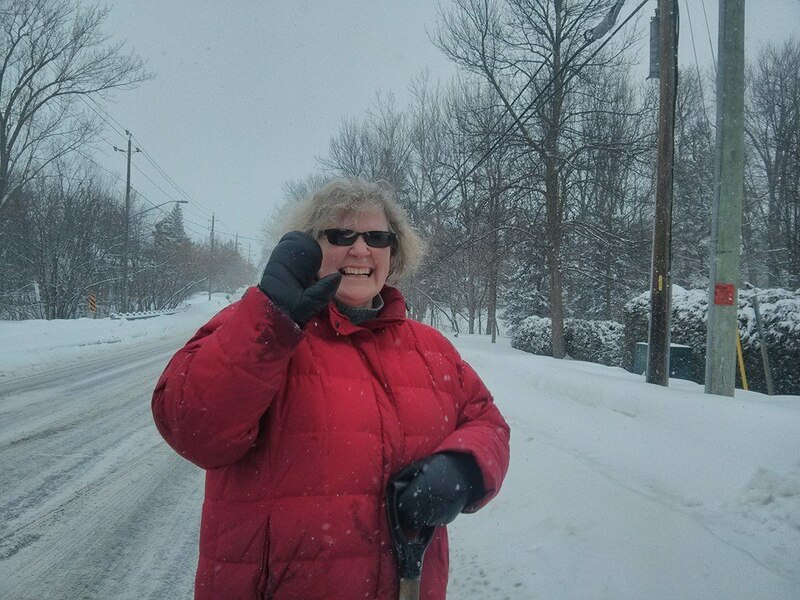 So, Thank You very much, to all the kind people of Ottawa, looking for each other after the snow fall, Thank You for helping my wife free the van from the snow bank, Thank You for stopping by and making sure she was ok, Thank you to the strangers that helped shovel and pulled out the van. You all made us proud of being Canadian, and to have chosen Canada, and Ottawa as our home. Why are you wearing Ray-Ban Wayfarers, on a cold dark winter morning? Why are you always dressed in black? Who you made love last night? I want to know your secrets.